to His Apostles and Disciples Who Could Understand Them with Explanations by Gabriele. 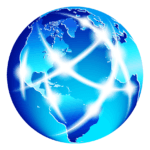 The great cosmic teachings of Jesus of Nazareth are the Absolute Law, the law of the true life, which He taught to the inner circle of His apostles and disciples who could understand them, 2000 years ago. Today, through the work of the divine Wisdom, Gabriele, His great cosmic teachings are available to all people for the first time in the history of mankind. We may feel into the life that is deep in our soul, where our homeland is, thus learning who we truly are, where we come from and where we are going. Gabriele interpreted and explained the great cosmic teachings of Jesus of Nazareth. She shows how we can apply them in our daily life, in the family, at work and in our free time. We learn, for example, to grasp our fellow people in the right way and to become independent of the opinion and acknowledgement of others, we learn to find the right kind of concentration and much, much more. We find our way to the Free Spirit, God in us. 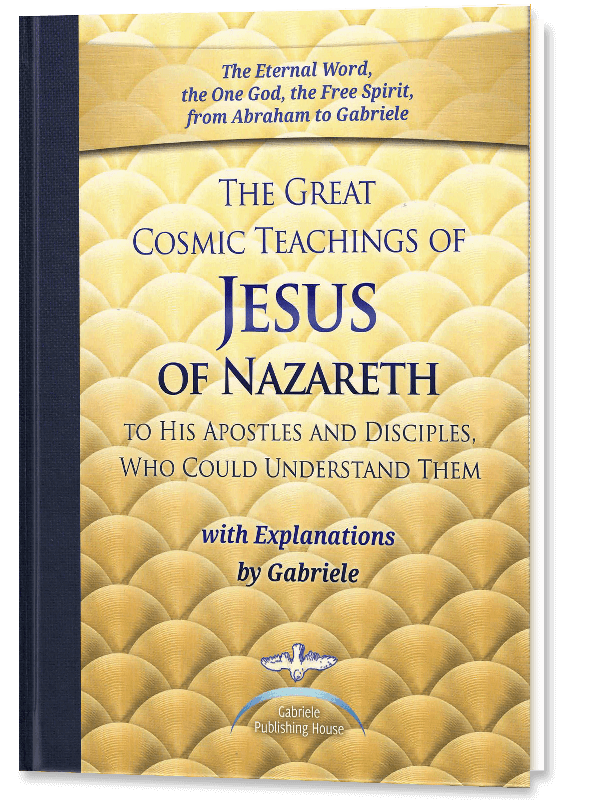 The great cosmic teachings of Jesus of Nazareth are now compiled along with all the explanations of Gabriele in one, large and beautifully bound collective volume.